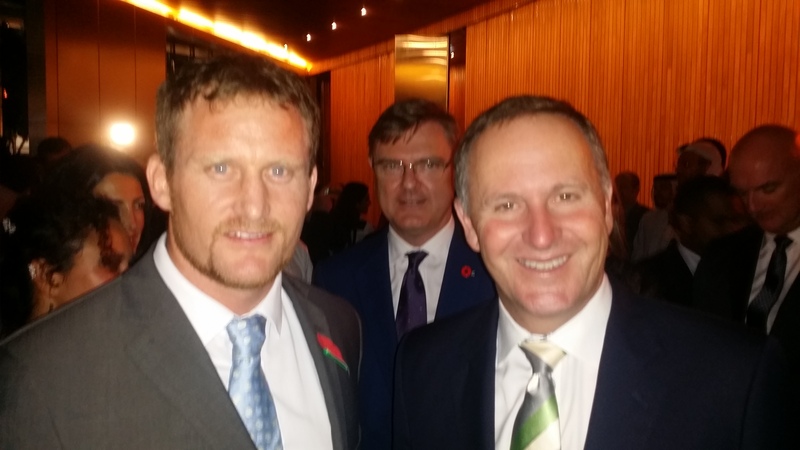 It has been a while since I met the New Zealand Prime Minister – 15 years in fact. The last time was meeting the Rt Hon. 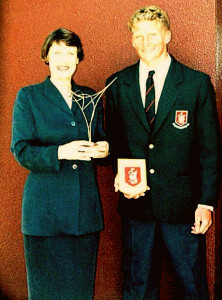 Helen Clark at the opening of the Westlake Boys High School library back in 2000. This week I met the Rt Hon. John Key at a function in Dubai. I thought I would start the New Zealand publicity of my upcoming book, Conquistador Puzzle Trail at the top. Meeting the New Zealand Prime Minister, the Rt Hon. John Key in Dubai. Opening of the Westlake Boys High School library, 2000. The Rt Hon. Helen Clark and Winston Cowie. Pre-order a copy via the website here.